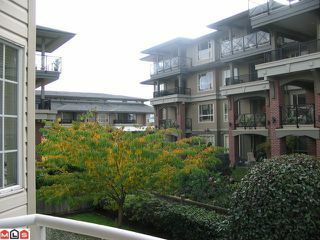 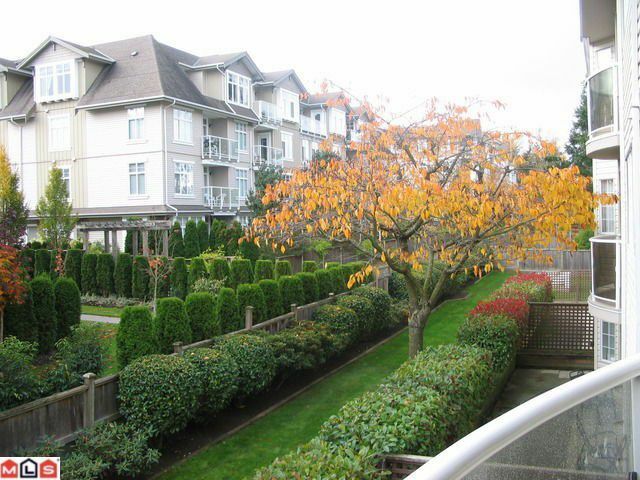 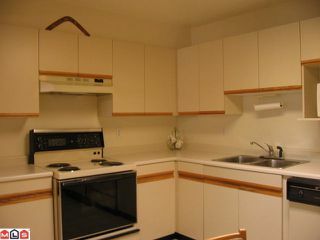 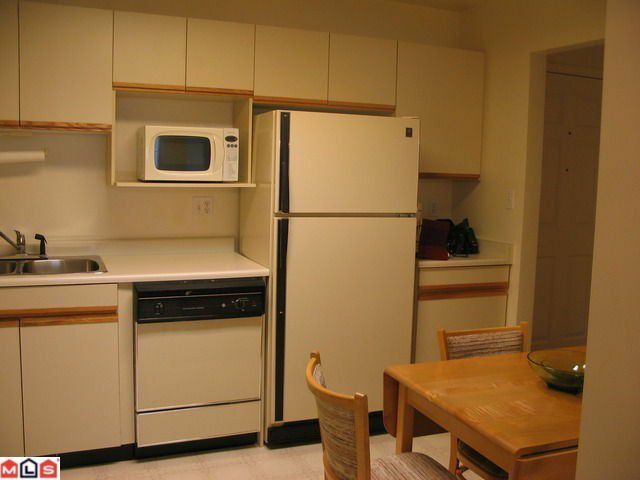 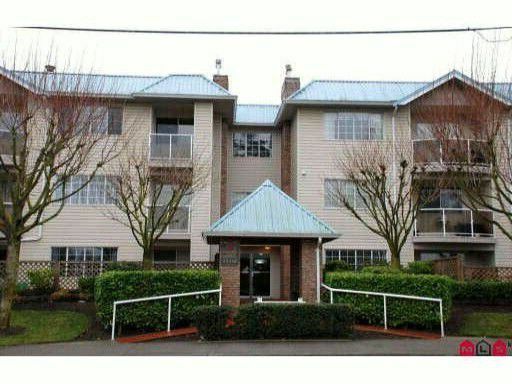 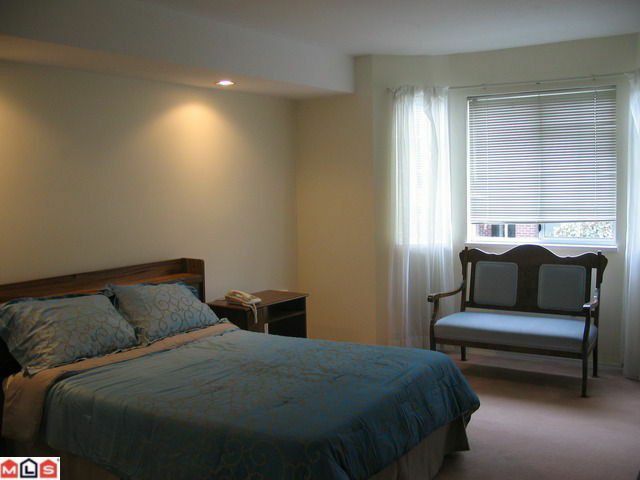 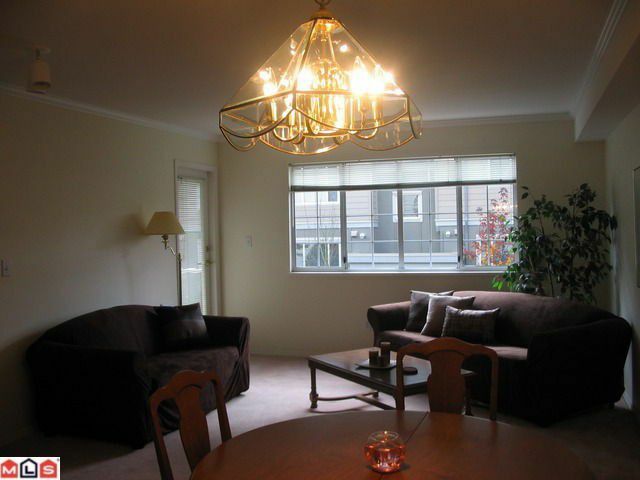 Parkview Gardens- South-facing 2 bdrm in a very convenient location across from park, all amenities and transit are nearby. 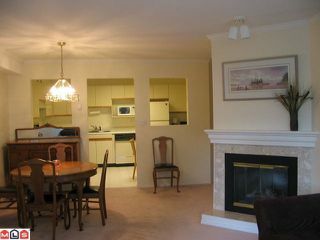 Open floor plan- Eating area in kitchen, open to living/dining areas. Gas fireplace. 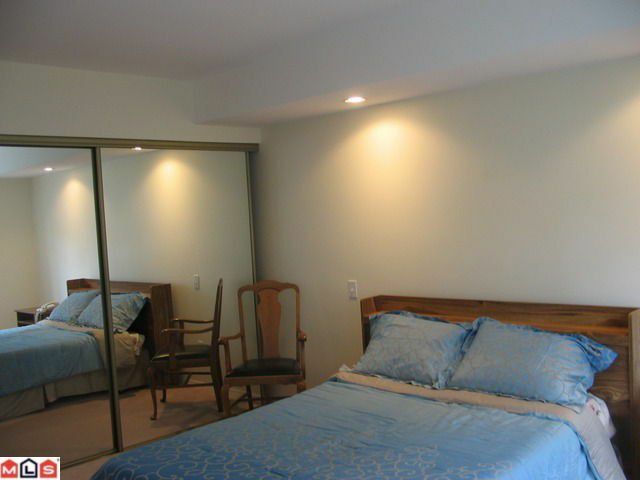 Bdrms are spacious, bay windowin master bdrm. Storage locker plus in suite storage room. 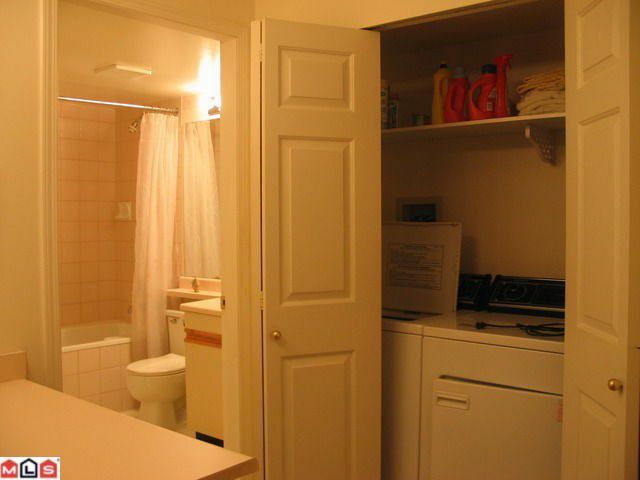 Excellent value, immediate possession.